My husband flew out Tuesday to attend a conference he goes to every year the week after Thanksgiving. And right on schedule, as soon as he was safely far away, it snowed Wednesday night. And we’re predicted to have 2-4 inches on Saturday. Bruce comes home Sunday evening. It’s a running joke between Bruce and me that whenever he goes to this conference it snows here in the Twin Cities. And I’m left holding the shovel. Literally. We’ve a lot to shovel at our house. Nowadays I don’t mind because some time ago I changed my attitude about it. But I do make some smart choices especially as I begin the snow shoveling season. Choices that make my life just a little bit easier. And my body thanks me for it. Guess what? I’m going to share them with you. When you rush through any task, you usually end up using more muscle tension than is appropriate for the situation. Slow down and bring your attention to the act of shoveling itself—instead of being intently focused on getting it done as soon as possible. Bringing your attention to the act of shoveling as you do it will allow you to notice when you’re gripping the shovel unnecessarily or to realize that you have a choice to push some of the snow instead of continuing to lift it. If you’re dealing with a large snowstorm or with snow early in the season that tends to be wetter and heavier, it might not make good sense to try to clear the walk edge to edge in one go. Decide what’s most important first and do that. A one shovel width wide path is adequate for pedestrians to get through. Start with that. Leave the full walk for later. 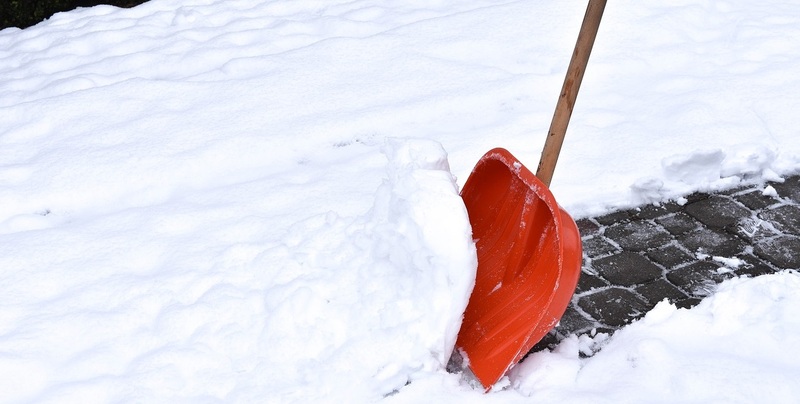 If you think of snow shoveling as a new workout (after all you haven’t been doing it since last winter and you need to get into snow shoveling shape) it makes sense to ease into it. At the beginning of the season I try to do 20 minutes of shoveling and then take a short break before continuing. And I use a small kitchen timer in my pocket to remind me when my 20 minutes is up. Use your break time to rest in a position that’ll help decompress your spine, rest your back and undo some of the tension that you’ve built up outside. 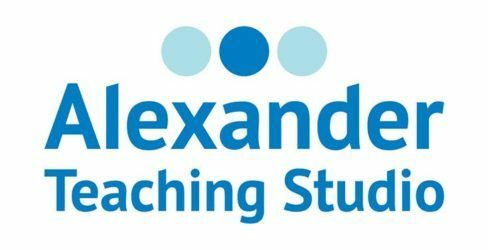 Use the Alexander Technique Constructive Rest practice. Click here to find a simple introduction to it here in a previous blog post. Take 10 minutes to simply rest on your back as outlined in the blog post. Try these four simple strategies and you might find that you enjoy the task of shoveling. Just maybe. At any rate, your body will thank you for it. And here is a bonus question: what other activities could you apply the above 4 tips to? Leave a comment below. I’d love to hear from you.